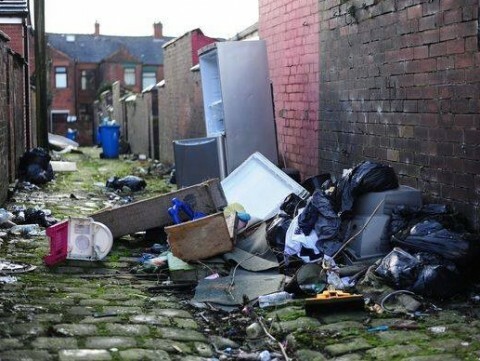 Fly-tipping on the rise in Manchester Local council urge residents to do their bit and report it, If anyone sees people fly-tipping then we urge you to get in touch with us – these show prosecutions we will take action if we find evidence.” A spokesman told the M.E.N. 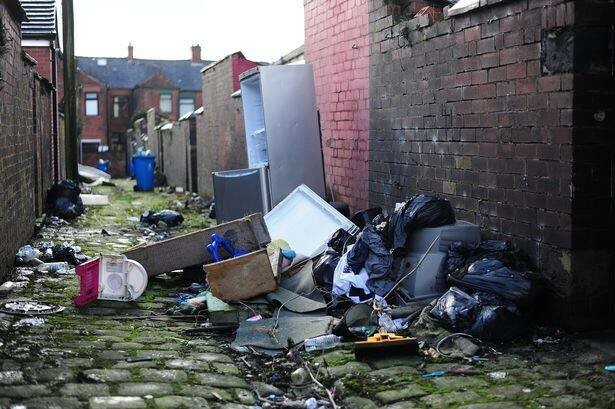 that from April to December last year, the town hall cleared up 985 tonnes of rubbish left by fly-tippers at a cost of £347,400 to taxpayers. They issued 263 fixed penalty notices for dumping black bags and 142 fixed penalty notices for littering during that period. There were also 34 litter prosecutions and seven flytipping prosecutions, between April and October 2017.